North Carolina Jury Trial Time Frames Learn how long injury trials generally take in North Carolina and the factors that influence how lengthy this process might be. 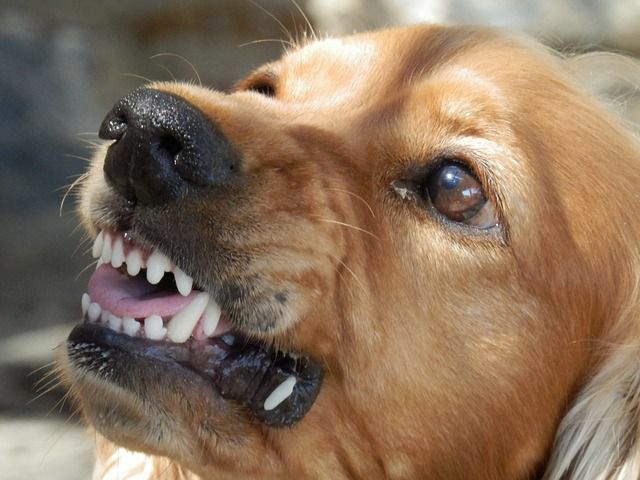 Hundreds of thousands of dog bites occur each year, ranging from surface scratches to serious injuries and fatal attacks. Whatever the case, individuals should know what to do in case of a dog attack to keep everyone safe, including the victim, bystanders, and the dog, too. First and foremost, understand that if an attack is serious (the victim has multiple bites to the point that they are losing too much blood, or the victim is not responding) call 911 immediately to get professional emergency workers on the scene. If you are unsure as to whether the injuries are serious enough, it is always safer to call for help or to seek a doctor. Secondly, make sure to secure the dog that attacked. A dog aggressive enough to attack a human once is capable of it again again. If the owner is nearby, have him or her secure the dog and be sure to get the owner's contact information. If the owner is not around, simply get the victim to an isolated location. Call animal control so that the animal can be quarantined for rabies. In situations where rabies vaccinations cannot be confirmed, North Carolina law requires a 10-day quarantine, which might vary depending on the local health director's authority. Thirdly, control the victim's bleeding using direct pressure and elevation. If the wound is minor and shallow, you may clean the wound yourself using soap and water and applying an antibiotic ointment. If the wound is deep, it is always safer to see a doctor for stitches and a thorough cleaning inside and out. Infections after a dog bite are a serious risk and wounds should be treated by professionals as soon as possible. Many dog bites are also treated with a round of antibiotics if there are deep puncture wounds. In the days after a dog bite, look for signs of infection such as redness, swelling, and pus. Bites can also cause nerve damage or other long-term or permanent injuries. Talk to your doctor if you are suffering from these symptoms in the wake of a serious attack. Ask your doctor about these medical tests after a dog bite.